Looking for the perfect prom accessory? 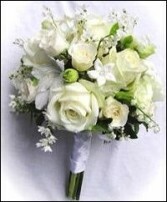 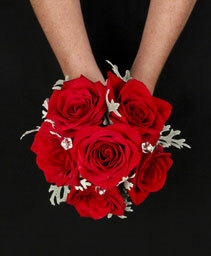 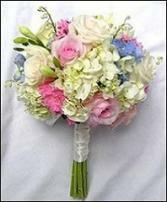 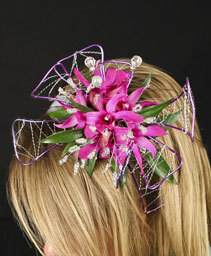 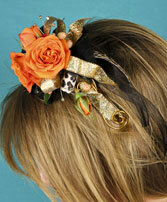 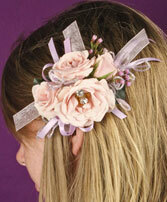 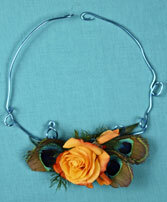 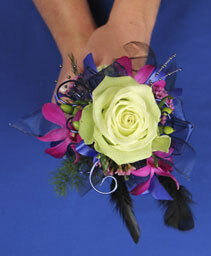 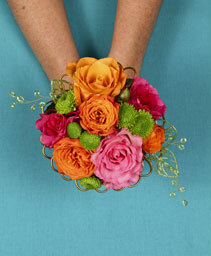 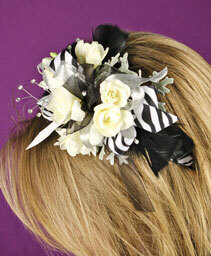 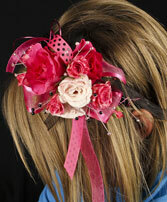 Let FLOWERS BY BURKHARDT'S create a custom floral headpiece to match your prom corsage! From classical elegance to playful and fun, we do it all!